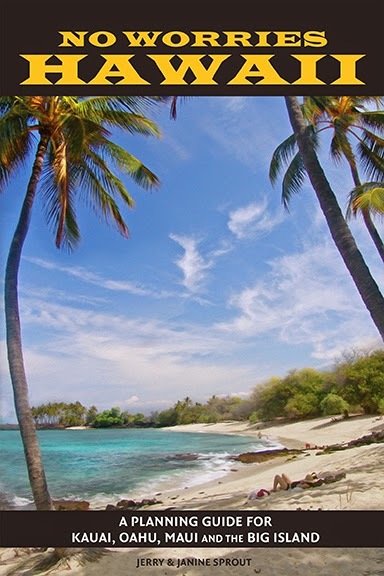 In recent decades, contstruction cranes have outnumbered coco palms along Maui's Kapalua Coast (just north of Ka'anapali on the west side), but not at Ironwoods (Oneloa) Beach. 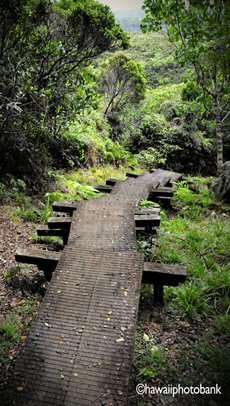 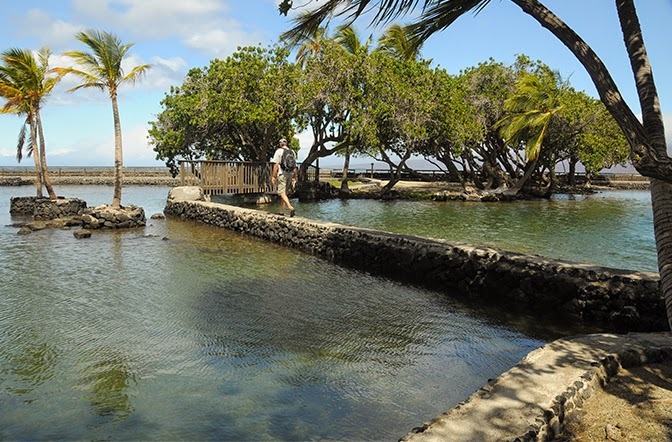 A boardwalk-trail parallels the sand dunes at the backshore, running from Kapalua Resort on the south, passing the Hawea Point Shoreline Conservation Area, and connecting with the Dragon's Teeth seascape at the Ritz Carlton on the north end. 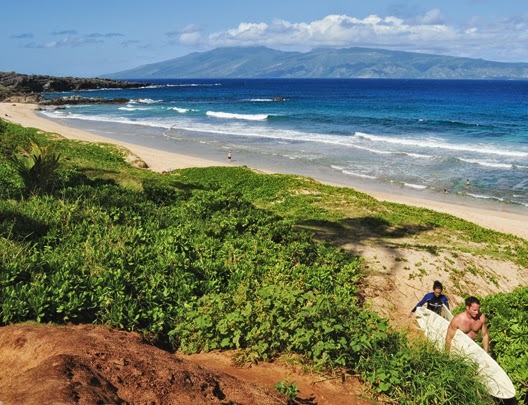 A near-constant shore break makes Ironwoods better for surfing than snorkeling. 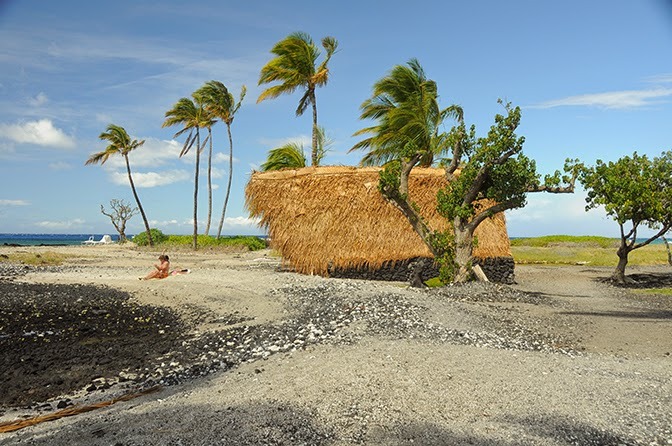 Beachcombers can enjoy the view of Molokai sitting nine miles away on the horizon. 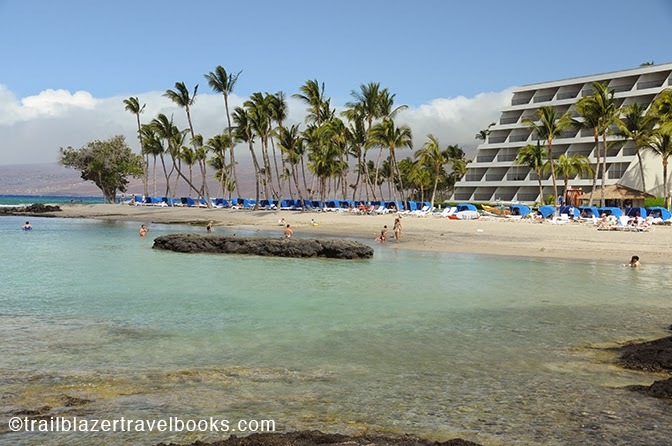 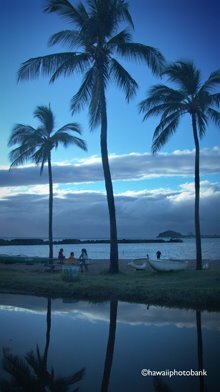 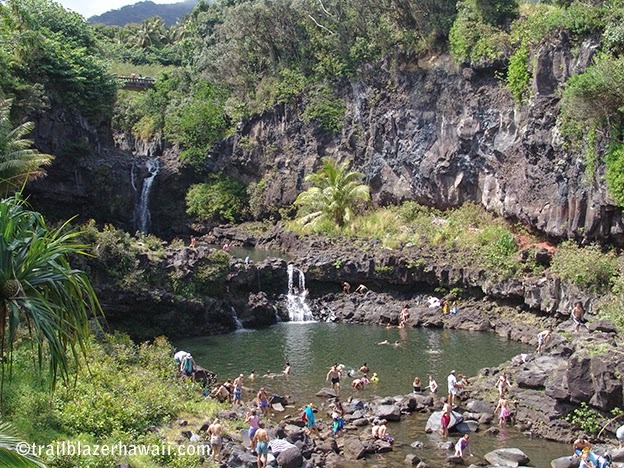 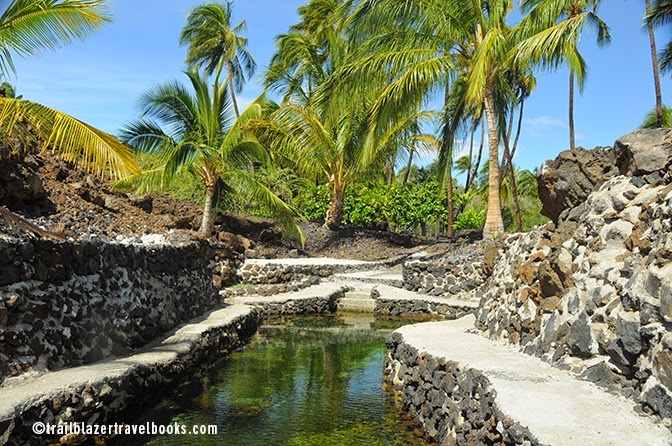 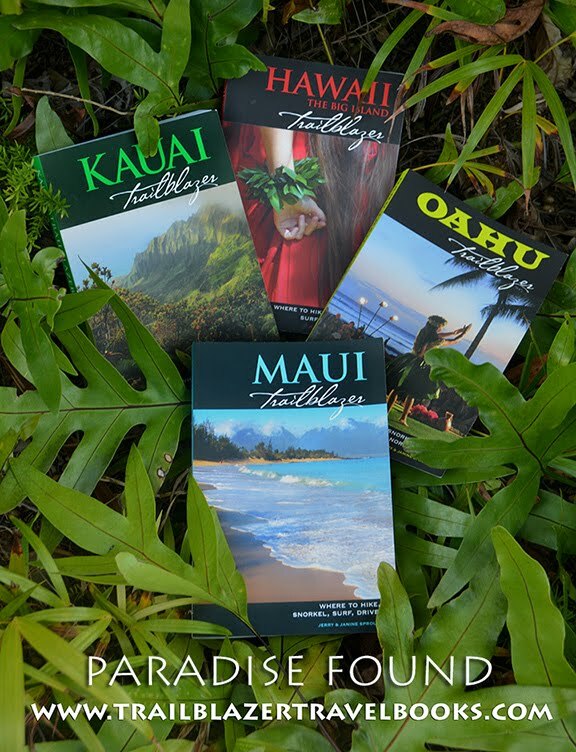 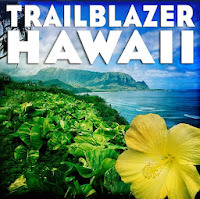 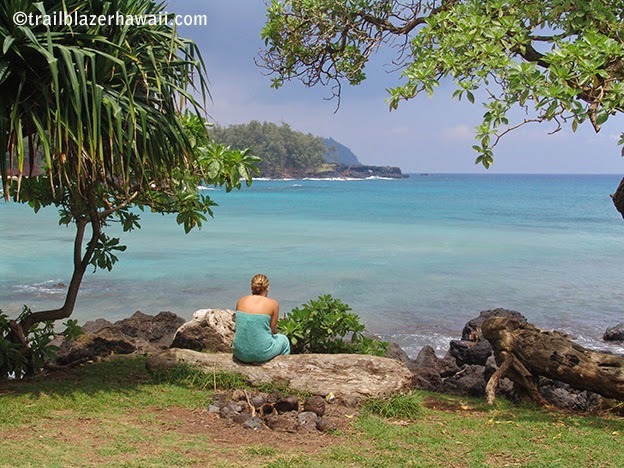 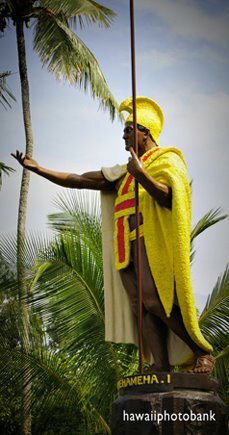 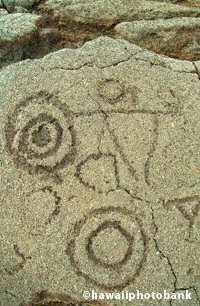 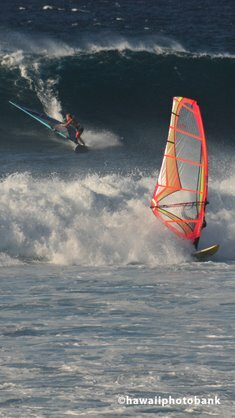 Maui Trailblazer (pages 68 to 74) has more details on places to call your own amid what can be a crowded coastline.